Firm responsible for construction program management of the Smithsonian’s African American Museum and the Obama Foundation Library to help modernize Austin’s public schools. AUSTIN, TEXAS – When Austin Independent School District (AISD) opens new schools and updates existing campuses by the year 2023, the Black, woman-owned firm of McKissack & McKissack will have been at the forefront helping to creatively maximize the $1.05 billion in bond funding recently approved by voters. McKissack & McKissack is a national architectural, engineering, and program & construction management firm currently managing $15 billion in construction projects, including the Obama Foundation Presidential Center Project. They have offices in Austin, Dallas and Houston other cities. “We are grateful to support AISD’s program management needs, and we are excited to be a part of this tremendous opportunity for AISD, students, teachers and the Austin community to modernize and build new facilities that meet the 21st century learning environment,” says Deryl McKissack, president and chief executive officer of McKissack & McKissack. The contract was awarded by the AISD Board of Trustees at their January 22, 2018 meeting; along with a similar contract, awarded to the multinational conglomerate, AECOM. “While a few of our signature projects include the Smithsonian’s National Museum of African American History in D.C. and Culture and the Obama Foundations’ Presidential Center in Chicago, we have completed more than two hundred K-12 educational facilities projects totaling $2.4 billion,” adds McKissack.  McKissack & McKissack is an outgrowth of the America’s oldest African American architectural firm, which was founded in 1905 by Moses McKissack, a former enslaved African, and master builder. Upon establishing her company in 1990, Deryl McKissack went on to become the fifth generation of builders in her family. McKissack has managed one of the largest portfolios of successful school modernization programs in the United States. Under her leadership, the firm has worked for Los Angeles Public Schools, District of Columbia Public Schools, Chicago Public Schools, Baltimore City Public Schools, Prince Georges County Public Schools, Arlington Public Schools, Alexandria City Public Schools, and Dallas Independent School District. Every one of the more than two hundred K12 education projects, including modernization and new construction projects, were delivered on time and within the constraints of approved funding.